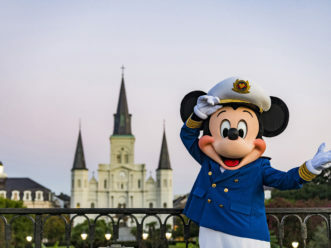 CELEBRATION, Fla. - In 2013, Disney Cruise Line will offer new itineraries, including an expanded portfolio of European cruises with new destinations such as Venice, Italy, and the Greek Isles. 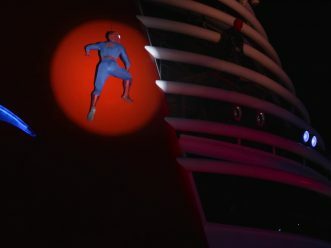 In addition, Disney Cruise Line will utilize a second homeport in Florida, with Caribbean sailings departing from the Port of Miami for the first time. 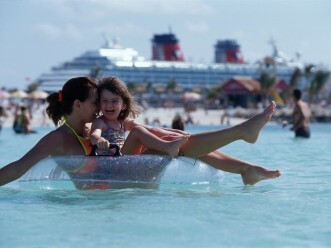 In 2013, Disney Cruise Line will sail from the Port of Galveston to the Western Caribbean and Bahamas on a variety of itineraries. 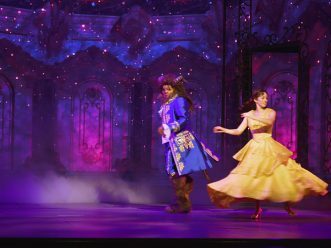 Four-night Caribbean sailings are perfect for guests looking for a quick getaway and include two days at sea to sample the one-of-a-kind Disney Cruise Line shipboard experience. Rates start at $400 per person for a standard inside stateroom, based on double occupancy. 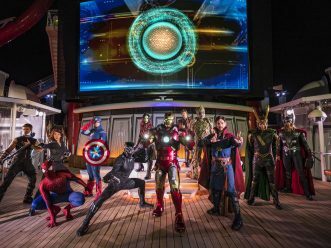 Six-night Western Caribbean cruises offer a tropical vacation with world-class entertainment and impeccable guest service found only on Disney Cruise Line. Rates start at $750 per person for a standard inside stateroom, based on double occupancy. Seven-night Bahamas, including Castaway Cay visit Disney’s private island paradise, reserved exclusively for Disney Cruise Line guests. Rates start at $840 per person for a standard inside stateroom, based on double occupancy. Seven-night Western Caribbean, including Jamaica. At Falmouth, Jamaica, one of the Caribbean’s best-preserved Georgian towns, guests can sample the city’s history and culture, taste Jamaica’s signature jerk recipes and enjoy lush tropical scenery on a bamboo raft river ride and visit the spectacular Dunn’s River Falls located nearby. Rates start at $840 per person for a standard inside stateroom, based on double occupancy. 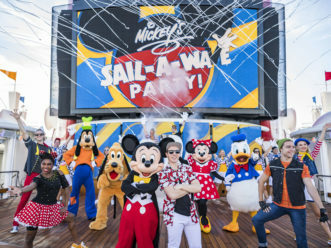 Eight-night Bahamas sailings include a day at Disney’s private island, Castaway Cay; and a stop at Port Canaveral, Fla., giving guests an opportunity to visit the nearby Walt Disney World Resort. 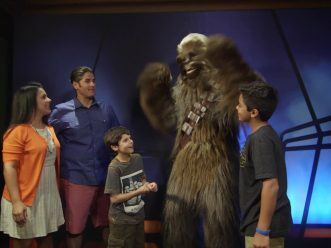 As part of this itinerary, each guest will receive a one-day Walt Disney World Park Hopper ticket and roundtrip transportation between their Disney ship and the resort. Rates start at $960 per person for a standard inside stateroom, based on double occupancy. Eight-night Western Caribbean cruises include stops in Mexico and Key West Fla. Rates start at $920 per person for a standard inside stateroom, based on double occupancy. 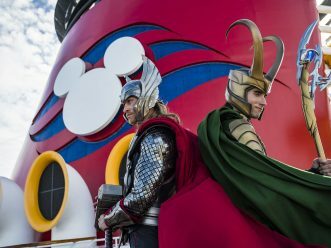 The Disney Dream will sail three- and four-night cruises from Port Canaveral to the Bahamas and Disney’s private island, Castaway Cay. Families can also enhance seven-night and 12-night Mediterranean sailings with Adventures by Disney Onboard Experience packages. 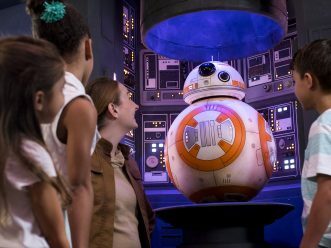 Throughout the voyage, guests will have access to exclusive Adventures by Disney activities and concierge service from dedicated Adventure Guides. These guides will also lead travelers at each port, helping them unlock the wonders of each destination through exclusive excursions and off-the-beaten-path adventures.